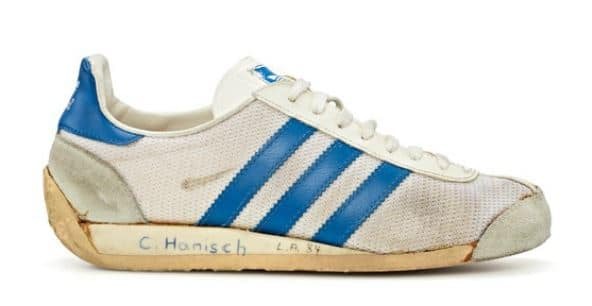 I know the chances are slim to none but is there by chance a possibility that this fantastic shoe could ever be re-issued by Adidas? I wish I could count how many pairs I went through when I was young. Wearing this shoe was a joy. The look of this shoe was a statement as if there wasn’t any other shoe to wear but the Vienna for everything.